I’m often asked where is the best place to print photos! Those of you who have taken the time to read through my pricing, or indeed have been lucky enough to experience a photo session with myself, will be aware that I do not offer the option to purchase individual loose prints. Instead, I offer either finished wall art, beautiful coffee table albums to display your images, or the option to purchase high resolution digital files. As a lifestyle photographer, my customers book a photo session as an ‘investment in memories‘ and I truly believe that a small sized, loose print is not the best way to store and preserve those memories for generations to come. That said, often customers who have purchased digital files – or had them included as part of a package – ask for my recommendation on where to make small prints to pass onto family and friends. All of my usual trusted ‘pro’ labs will only work with verified professional photographers, and moreover, the high cost of postage and or minimum orders makes them prohibitive to use for small scale print ordering. So, I set about a challenge!! After a couple of posts on my Facebook page, I decided on five of the most popular online photo printing companies, and ordered a selection of prints from each. Here’s what I found. In the interests of clarity, I should point out that I opted to send a selection of 10 images to each service, with a mixture of black & white and colour images sent. I also resized all of the images to 6×4″ size, and scaled them appropriately to 300dpi before colour correcting and sharpening ready for print. I use a fully colour calibrated workflow and exported using the sRGB profile. The details of this aren’t overly important, but needless to say I did everything I could to make sure the prints that came back were as good as they could possibly be! I also ordered matt / lustre instead of glossy where possible as I much prefer this finish. Photobox. I ordered their premium prints for a small additional charge. The prints arrived very promptly and the paper used was the beautiful Fuji Crystal Archive. The Black and White prints were especially good with deep blacks and crisp whites – although colour images sometimes lacked vibrance. Snapmad. These were the only company who chopped the square images into square prints rather than leaving white borders around the print. Thumbs up for that! Like photobox, Snapmad used Fuji’s Crystal Archive Paper which I love! The black and white’s were stunning, and on the whole colour reproduction was faithful to the original images – although some photos lacked sharpness. Free Prints App (Android). I’d never heard of this company before and I have to say the concept is great! You simply download the app to your phone, and then each month you can order 50 standard sized prints for free (there’s a small postage charge). These prints took the longest to be delivered and were printed on Kodak paper which was noticeably thinner than the Fuji paper. This paper also has a unusual texture which I find slightly distracting. However, the images were sharp, black and whites were crisp, and colour reproduction on the whole was very good, if a little warm. Max Spielman (Tesco). These prints were produced on Kodak Xtralife paper. I found this to feel rather thin and flimsy in comparison to the Fuji used by Photobox & Snapmad. Colour reproduction was reasonable although some colours – especially greens – were very vivid, and overall the prints lack sharpness. The Black and White images however were much poorer, with many having a magenta cast to them. I also ordered some prints from Snapfish although to date they haven’t arrived. I’ll update this post accordingly in due course. So, what’s my overall recommendation? All the prints I received were acceptable for their intended purpose of handing to family and friends. I think the deciding factor therefore may be your subjective preferences. Do you prefer a true matt, lustre or gloss finish? and are you happy to order via an app or would you prefer to place your order using a computer? It’s hard to show you the differences online (I tried to scan and photograph the prints with little success!) so I will keep the prints in the studio. If you would like to pop in and see the differences for yourself please just ask! One final point though is whoever you choose to print your images with, do print them!! Display them, enjoy them and share them. 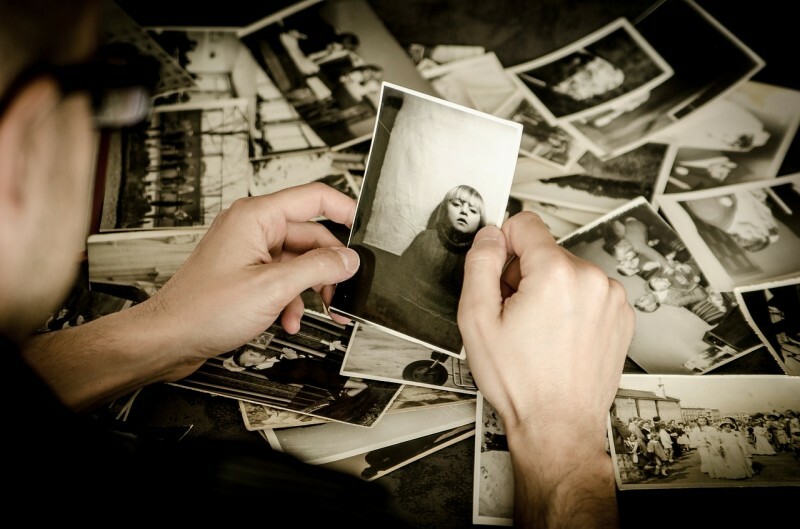 Photograph’s are memories of a moment in time that can’t be recaptured and they’re one of the few things whose value increases substantially over a period of time. …. Note, the subjective opinions above are my own based on a single order from each company. I would highly recommend you do you own independent research into each company before ordering, and I cannot be held responsible for any problems you may encounter whilst using them….